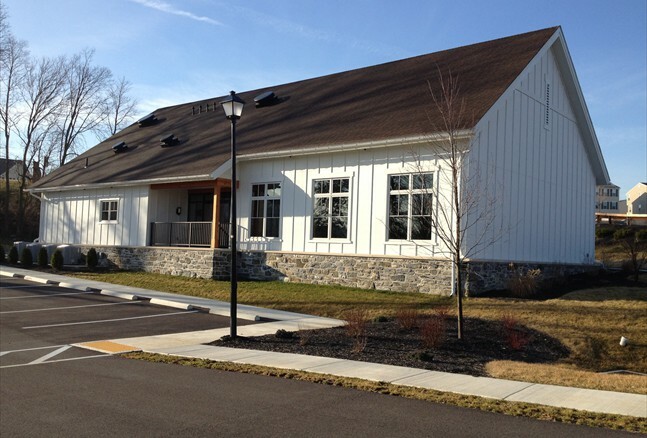 Roofing Contractors Offering Installation, Siding, Windows & Decks - Serving Lancaster & West Chester, PA & Wilmington, DE and all surrounding areas. 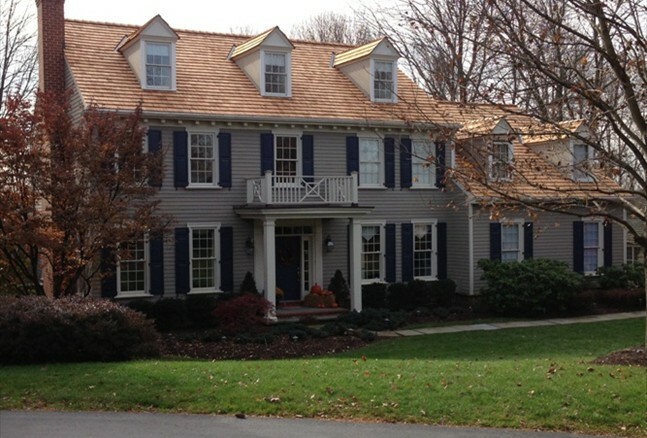 At Countryside Roofing & Exteriors we understand that roofing is one of the last things you want to spend your money on. Roofing is a big investment. And roofing options are often confusing. Who do you call? How do you make sure your roofing contractor will do a good job? What type of roofing should you get? Do you even need to replace your roof right now? Or could you wait a year or two? 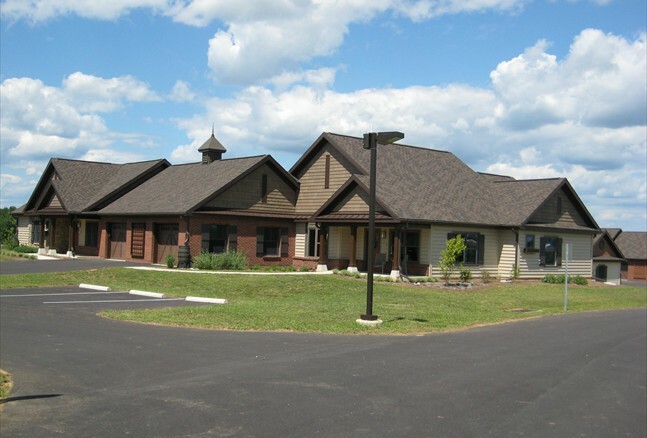 These are just some of the questions that Countryside Roofing & Exteriors can help you answer. 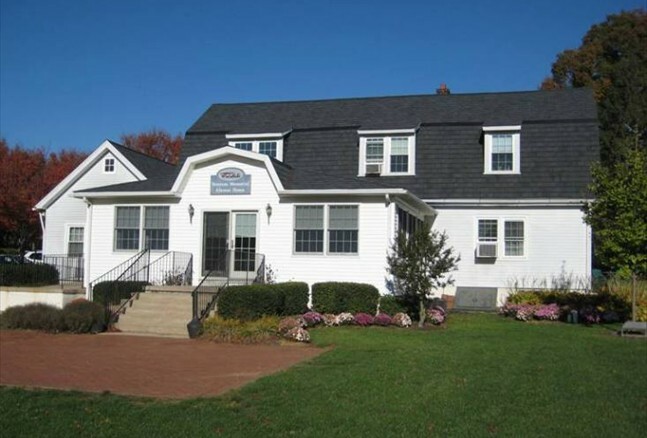 Since 2001, Countryside Roofing & Exteriors has been a trusted roofing contractor serving customers across Lancaster, PA, West Chester, PA and Wilmington, DE and all surrounding areas. 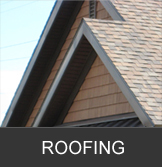 Our roofers have helped hundreds of customers just like you by providing quality roofing solutions for their needs. 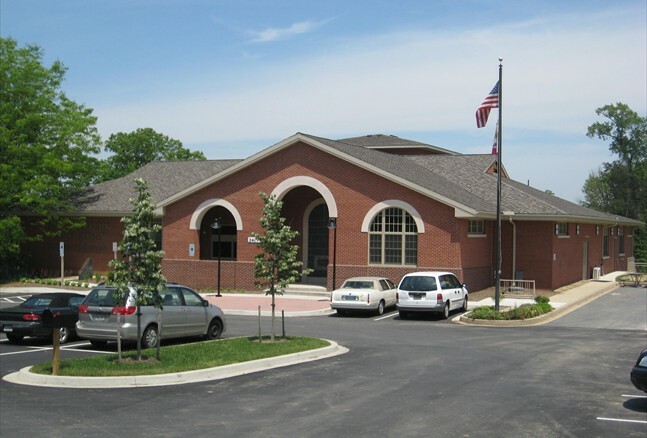 See what our customers say about us or check out our past roofing projects. 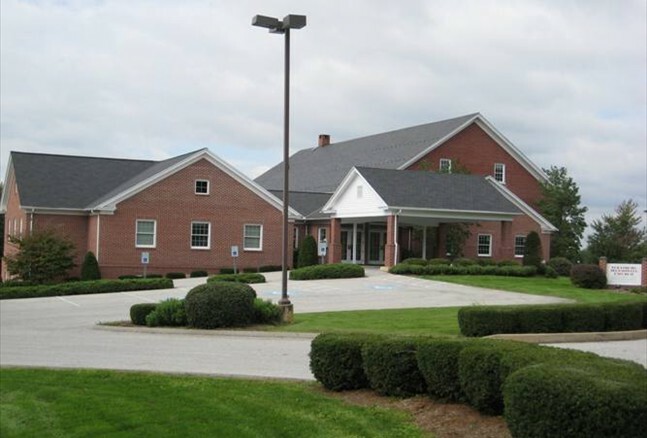 So if you're searching for experienced roofing contractors in Lancaster, PA, West Chester, PA, Wilmington, DE or any surrounding areas, Countryside Roofing & Exteriors is here to help! Contact us today. Our qualified roofing contractors will perform a free roofing evaluation and help you decide if you need a new roof or just some minor repairs. We'll also explain the various roofing materials our roofers recommend and answer all your questions. 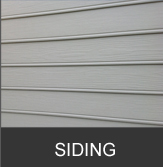 Nothing improves the exterior of your home faster than new vinyl siding. Whether you'd like to replace old, worn out aluminum or vinyl siding or just want a nice, maintenance free exterior for your home, vinyl siding is one of the best upgrades you can make. At Countryside Roofing & Exteriors, we can replace your old siding and give your home a brand new look. We can also upgrade your gutters and downspouts, soffit and fascia and more for clean, beautiful results you'll appreciate year after year! 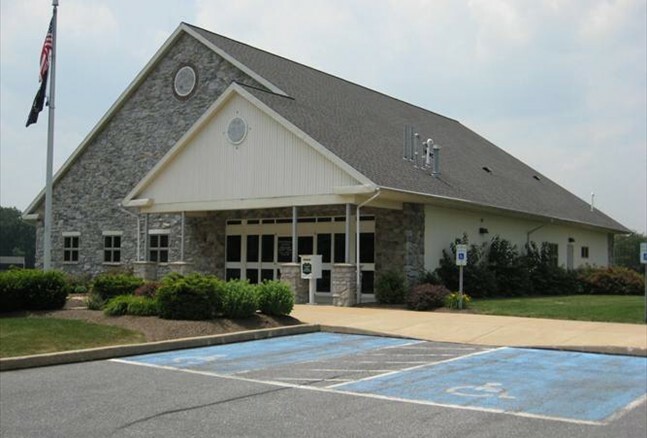 Our contractors work throughout Lancaster, PA, West Chester, PA and Wilmington, DE and all surrounding areas. Tired of old, drafty windows that leave you cold? Upgrade your windows to improve the beauty of your home and save on your heating and cooling bills. 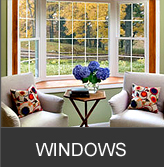 We offer a great line of quality windows, along with professional installation! Our professional window installation team works throughout Lancaster, Pa, West Chester, Pa and Wilmington, DE and all surrounding areas. A New Deck Adds Beauty & Entertainment Possibilities! Whether you'd like to replace an old deck or build something completely new, Countryside Roofing & Exteriors can build the backyard deck you've always wanted. 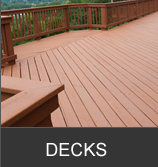 We offer maintenance-free composite decking that lasts for generations without warping, rotting or splitting. Our deck builders can install your new deck throughout Lancaster, Pa, West Chester, PA and Wilmington, DE and all surrounding areas.